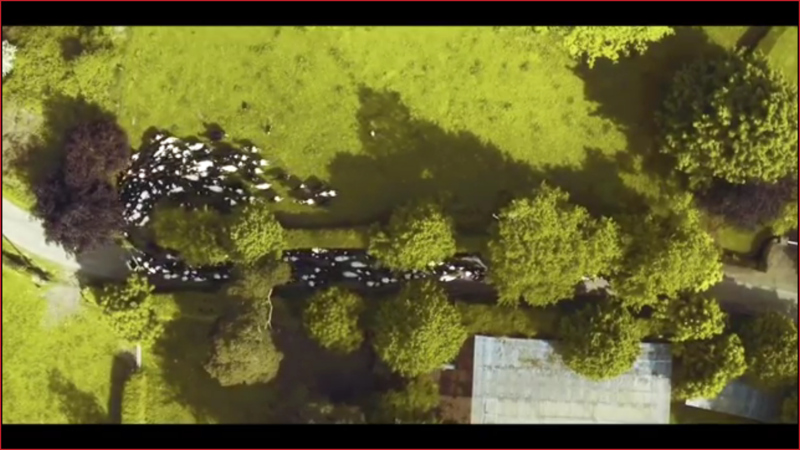 Hayden’s family farm is home to their 175 dairy cow herd which produces 1.2 million litres of milk for the world’s number 1 liqueur, Baileys Irish Cream. 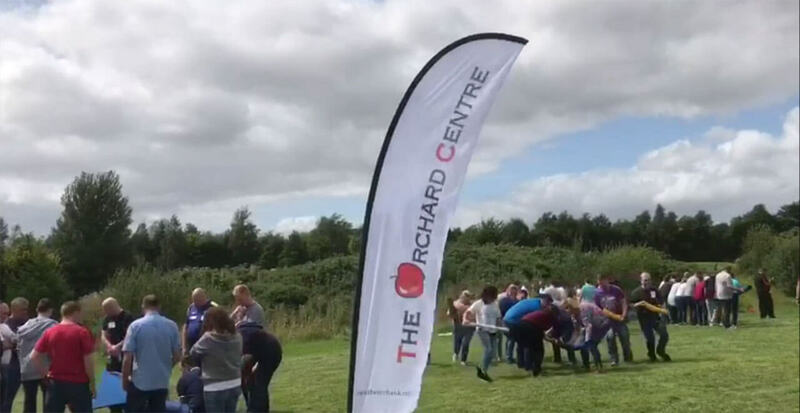 The Orchard Centre is a specialist provider to companies and organisations who require Team Building Activities, Training, Meetings, Incentives and Special Events solutions. Focus and passion are the DNA of our company and through our expertise and commitment we develop your vision and make it happen. Set in a 200 acre private playground in Wicklow, Ireland, our venue provides a unique environment for decision makers to renew themselves, their management teams and their ideas. Our many programmes and services are also available in offsite locations throughout Ireland. Our experienced management team are on hand to work with you in the planning, production and implementation of company events and programmes of your choice, so call us today to see what we have to offer.